NR. 20: YS3GR5NK9C9000020. 9-5 SportCombi TTiD4 XWD Aero 190hp. 9-5 SportCombi TTiD4 XWD Aero 190hp. 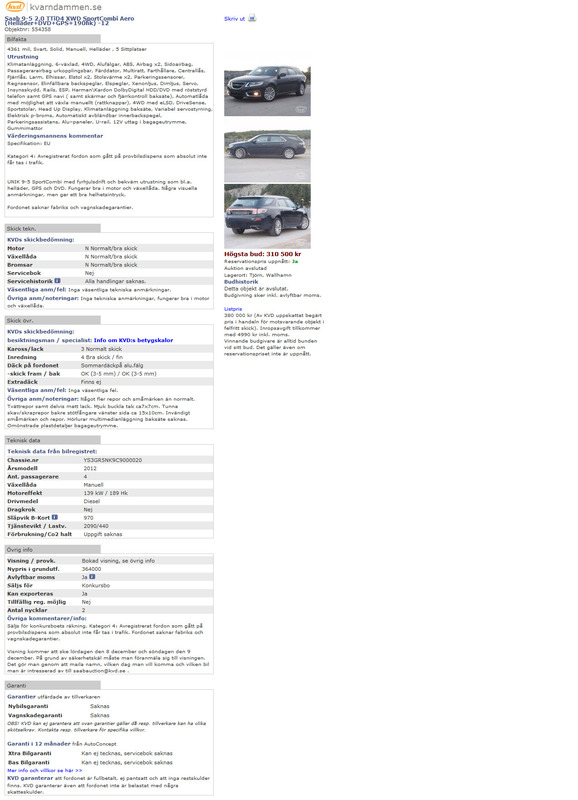 Sold in auction 2012-12-16. 310 500 KR. Nr 20 and its proud owner. 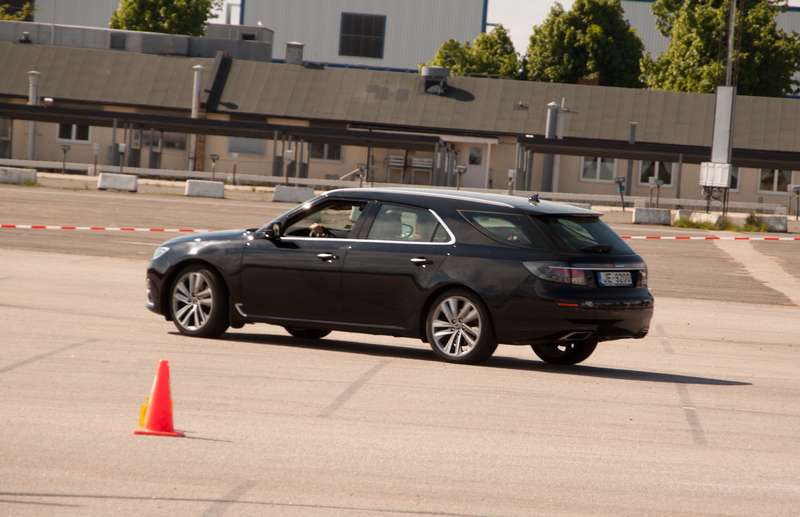 Nr 20 on a race track at the Saab Festival 2013. 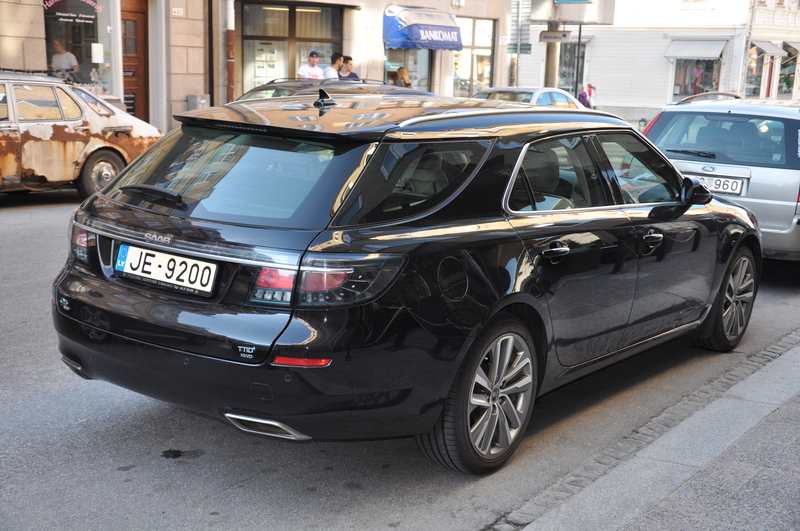 Transport documentation from the Saab factory (2011). On board test fleet documentation for nr 20.